a�?Homecare Solutionsa�? is a cleaning service provider company which is offering the quality services within Bangalore location where they need to shape up their service offerings in a deliberate way. 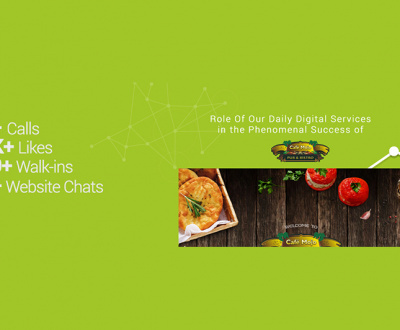 As, they have opted for the digital marketing services with us, where their business transformed in to greater pace with strong online presence. 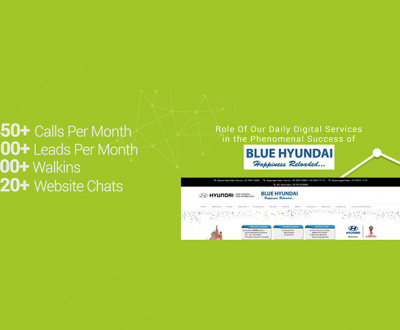 Our daily digital/online presence enhanced their way of possible things they were looking, where this helped their business to get increase of calls, inquiries, leads and greater engagement to their cleaning business. As of we have achieved on an average per month with e-Market Places, Facebook, Google campaigns and more. 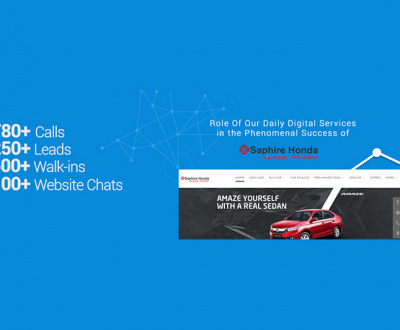 We have also managed the website chat for the better interaction with the customers that helps to generate more valid leads to the business, along with that we were on streamed for on-page, off-page SEO, SEM, e-Market management, Graphic support and more that helped to get high on search results page for greater business growth. However we will have the real-time engagement with the clients on daily, weekly and monthly basis. 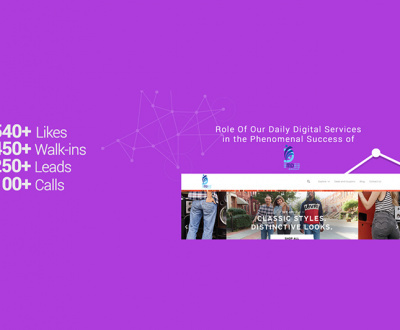 Check out the Homecare Solutions digital case study video, where you can get the reliable and trustworthy information which has been bonded to the digital marketing services. Call us today @ AIMGLOBAL.MOBI, were you can suppose to enhance the company loyalty with full pace and creative digital things. Our smart digital marketers will analyze and finds the way in being related to target achievements as of the market.